If you're debating whether you should buy or lease a new 2018 Nissan Rogue or 2018 Rogue Sport, know that you can find both at our Nissan dealership near Philly! 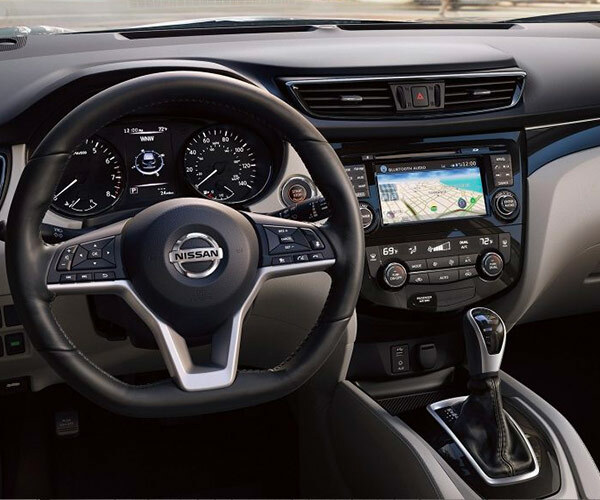 Whether you're interested in leasing a 2018 Nissan Rogue or want to finance a 2018 Nissan Rogue Sport, you can explore the differences between the two and find the right Nissan SUV for your everyday adventures. Compare the 2018 Rogue to the 2018 Rogue Sport and see what each has to offer! 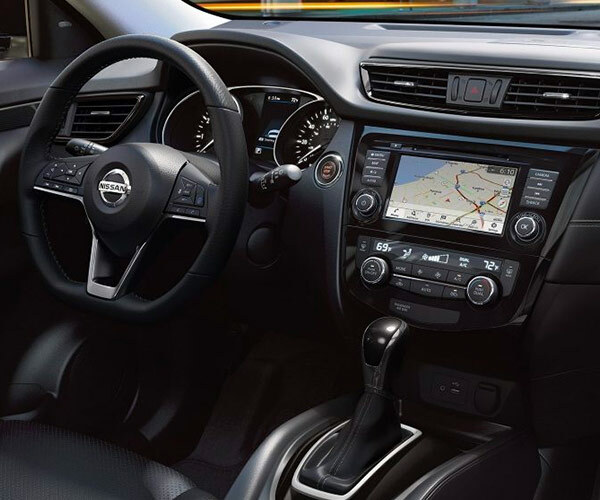 The 2018 Nissan Rouge Sport is an SUV that offers top-of-the-line amenities to ensure you enjoy every moment in the driver's seat. 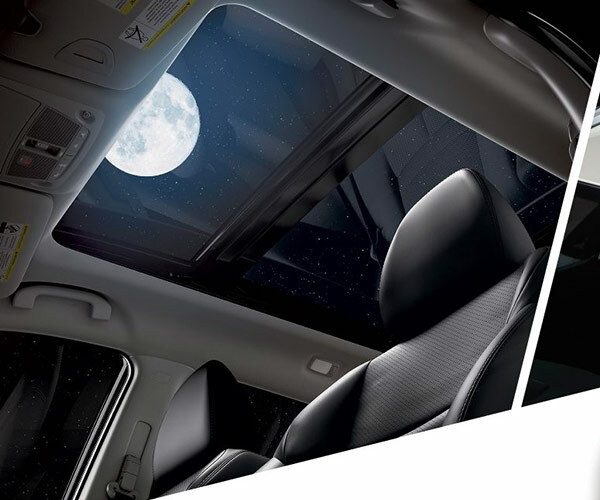 The entry-level 2018 Rogue Sport is the less expensive option of the two Nissan SUVs, and you'll benefit from advanced perks like a RearView Monitor, Bluetooth® hands-free phone system and Advanced Drive-Assist® Display. And if you buy a 2018 Rogue SUV, you can drive around Greater Philly in complete style. The standard EZ FLEX™ Seating System with second-row split folding/sliding/reclining seat with pass-through ensures that you can easily configure your cabin, whether you're heading out on a family trip or are taking on your to-do list. Plus, the class-exclusive Divide-N-Hide® Cargo System offers additional space for all your gear. Continue to compare the 2018 Nissan Rogue vs the 2018 Nissan Rouge Sport and see what each model has to offer. Then, visit Conicelli Nissan to test-drive a new Nissan and ask our team about your Nissan financing options!